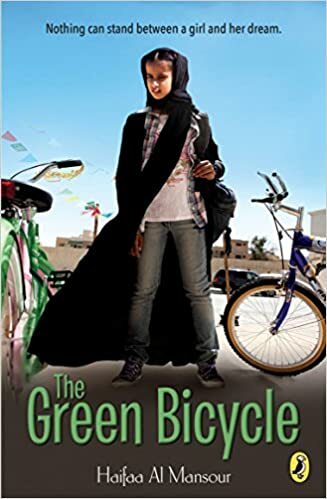 In celebration of International Children’s Book day, we look at eleven countries, from Saudi Arabia to India, and their most popular children’s books. All across the globe are stories to share with our young generation. Focusing on countries with the most amount of reading overall, according to research found by online publication The Independent, we picked these countries listed below. Meet Vuk, the little fox cub whose family has been killed by the “Smooth skins”. He is not alone, though, his uncle Karack takes good care of him, takes him to his own home and teaches him to hunt. By the end of winter after surviving a dangerous fox-hunt Vuk himself is an experienced hunter, not only can he protect himself but frees his sister from the Smooth skins’ captivity. 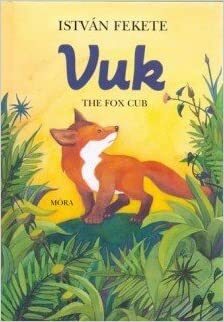 When Chelle, his future mate comes along, Vuk is a grown up fox, one of the bravest in the woods. What happens as a little one begins to grow? Do parts of the body grow unequally? If the outside grows, does that mean the inside is changing too? Children love it when they begin to grow! But they also have questions and maybe even worry a little too. 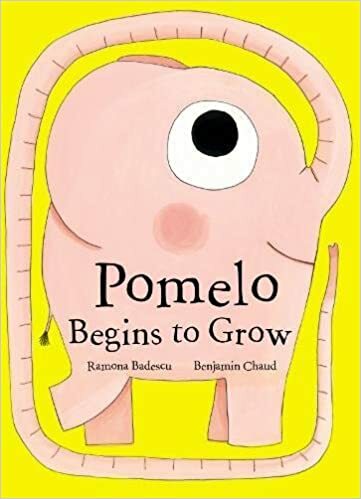 Pomelo Begins to Grow explores this rich material with playfulness and humor, without undercutting the importance of the questions. They have made a very serious decision―they are going on an adventure. All by themselves, just the two of them. Dad might offer a suggestion or two, but this expedition is just for them! Of course, they will have to bring coffee and pickles and blankets and a cozy tent. And, just in case, a jump rope to use as a lasso. They set up camp in the lee of a small mountain (or, in their backyard) and get ready for an evening of fun. But when the pickles are gone and the mosquitoes come out, what’s to be done? 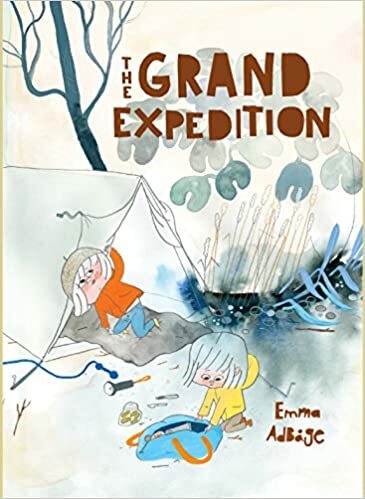 The Grand Expedition is the quietly comic story of two kids and their dad and the everyday adventures that make life great. This is what the author has to say of him: “In one of Scheherazade’s tales I read of the Fisherman who found a copper vessel in his net. In the vessel was a mighty Genie -a magician who had been imprisoned in the bottle for nearly two thousand years. The Genie had sworn to make the one who freed him rich, powerful and happy. 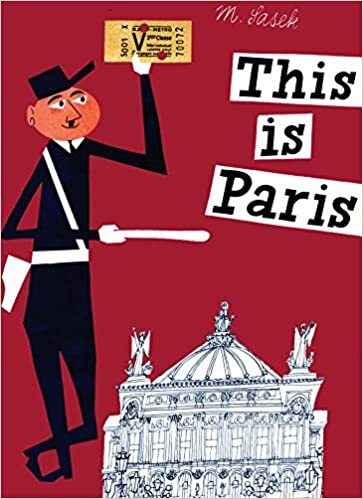 With a series of books entitled, This Is…, Sasek makes his own artistic impressions of various cities. The Nobel Prize-winning Egyptian writer Naguib Mahfouz refashions the classic tales of Scheherazade into a novel written in his own imaginative, spellbinding style. 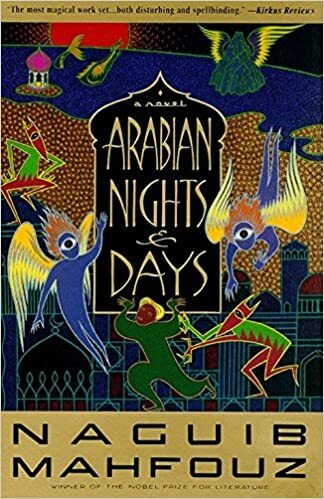 Here are genies and flying carpets, Aladdin and Sinbad, Ali Baba, and many other familiar stories from the tradition of The One Thousand and One Nights, made new by the magical pen of the acknowledged dean of Arabic letters, who plumbs their depths for timeless truths. Then Andi’s biggest wish comes true and she’s minutes away from becoming someone’s little sister. As she waits anxiously for Bernardo to arrive from the Philippines, she hopes he’ll turn out to be tall and just as crazy as she is about basketball. When he finally arrives, he’s tall all right. Eight feet tall, in fact—plagued by condition called Gigantism and troubled by secrets that he believes led to his phenomenal growth. 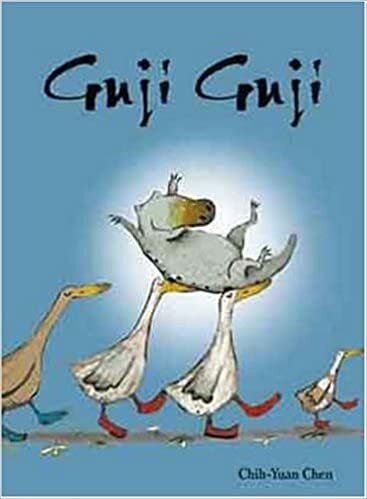 Guji Guji is just your ordinary, everyday, run-of-the-mill duck…um, crocodile…um, duck… In this engaging story about identity, loyalty and what it really means to be a family, Guji, Guji makes some pretty big decisions about who he is, what he is, and what it all means, anyway. 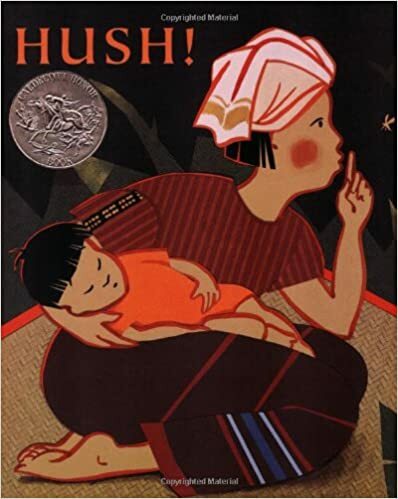 Vivid ink and cut paper illustrations accompany the bedtime story in rhyme of one mother’s efforts to keep all the animals from the mosquito to the elephant quiet when their noise threatens to wake up her baby. 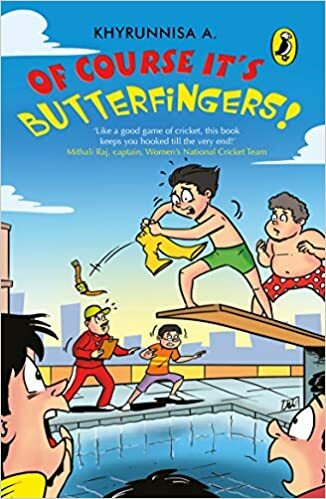 1 From India: Of Course It’s Butterfingers, written by Khyrunnisa A. 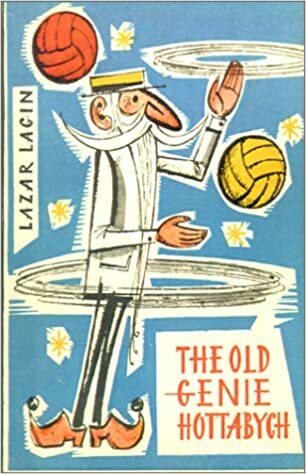 And now that he’s back, his ‘brilliant’ ideas land him in trouble (as usual), whether it’s messing around with an Egyptian mummy, playing cricket with an all-girls team, dropping a watch in a swimming pool or saving a rock star’s life! 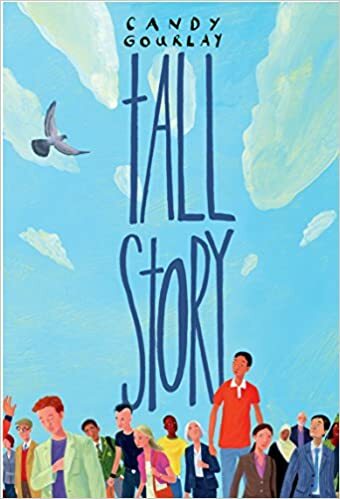 Join the irrepressible Butterfingers in this exciting new installment of side-splitting short stories. Each of these books would make a great addition to your child’s library, no matter what country they are from. Together let’s enjoy the love of reading with our kids, without any borders.